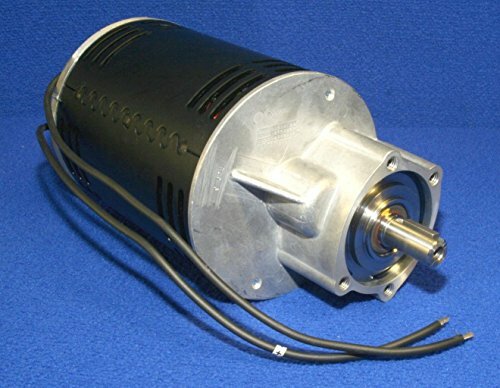 Tennant 130491 rugged replacement brush drive motor with 200rpm gear box assembly, 24 volt, and .75 hp. For disc brush models only. Many units require one or two motors. Fits Tennant/Nobles Models TN 2360, Integrity 2000, Nobles Speedshine 2000, TN 5200B, 5500, 5520, 5560, SS 1701, 2001, 2400, 2401, 2601, 2700, 2701, 3300, 3301.